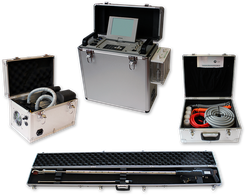 The measuring of dust emissions can be carried out discontinuously or continuously depending on the requirements. 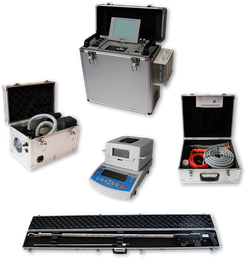 Periodic measurements are applicable only to a limited sampling for the determination of emissions behaviour on site. However, it has to allow conclusions about the continuous behaviour of the system and take into account possible seasonal variations of the measured air pollution. 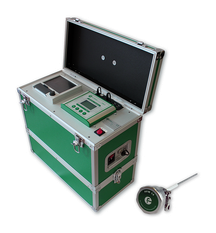 patented world innovation: Sampling and weighting in one system on site!